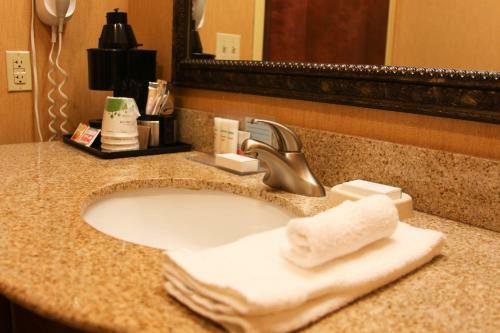 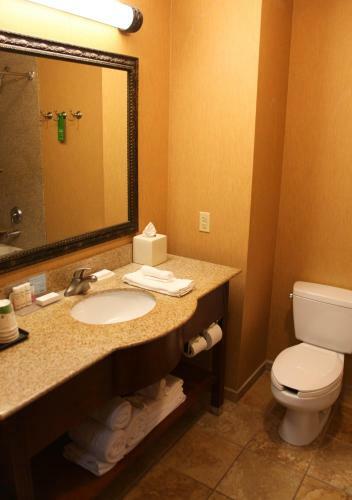 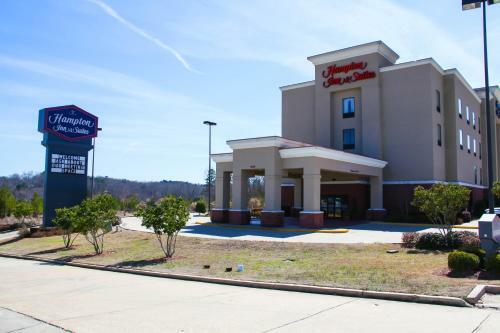 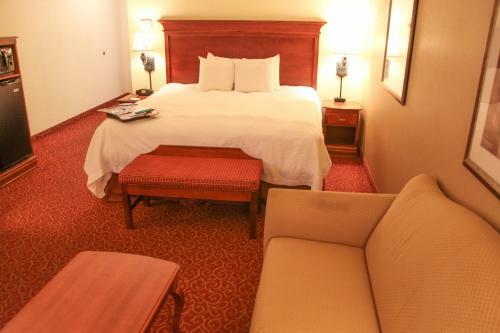 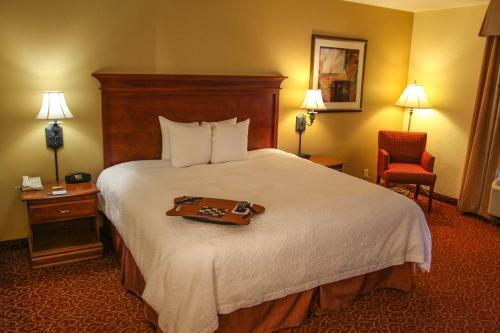 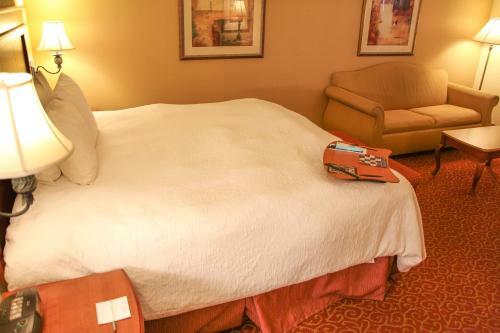 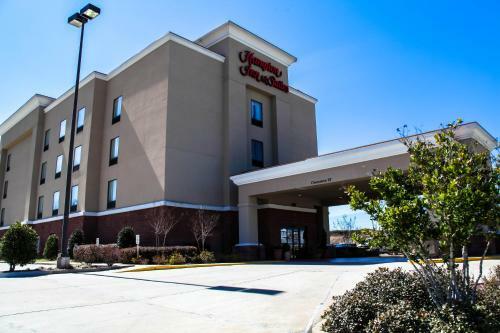 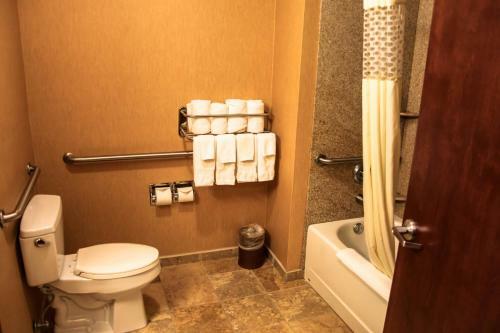 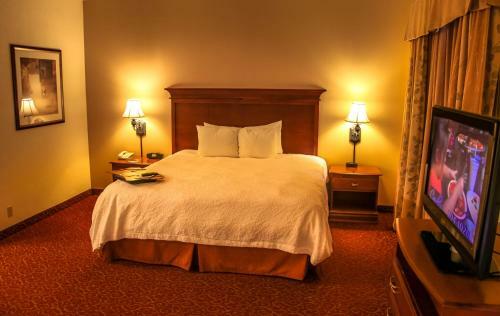 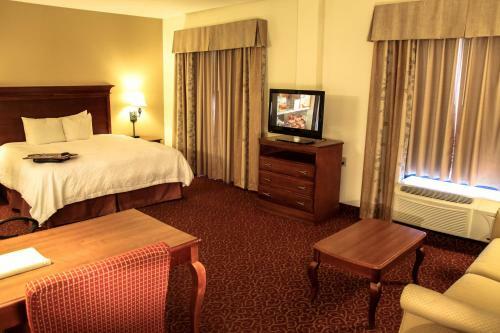 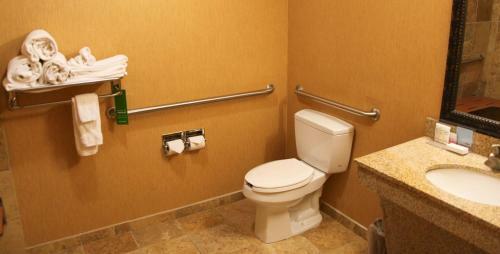 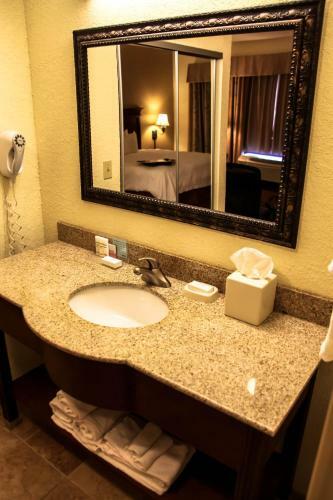 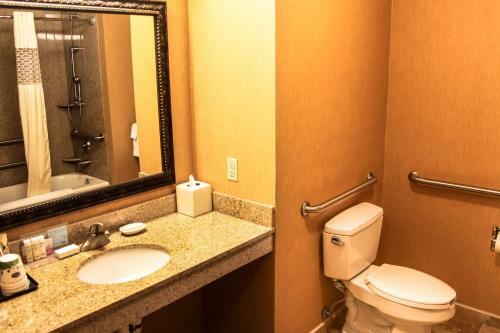 This Grenada Hampton Inn & Suites is right off Interstate 55. 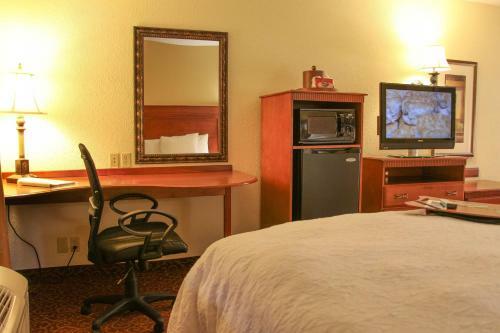 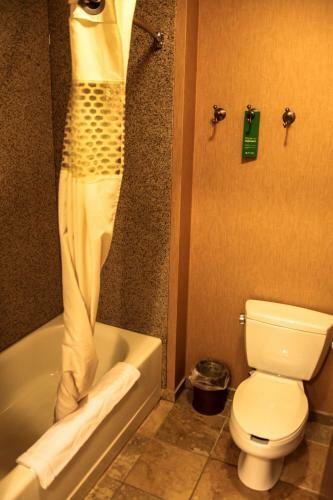 The hotel’s rooms have 32 inch LCD TVs with premium cable channels. 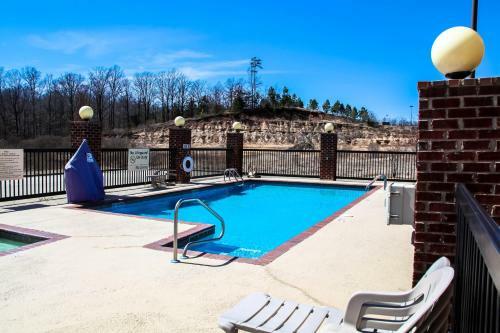 There is also an outdoor pool and a hot tub. 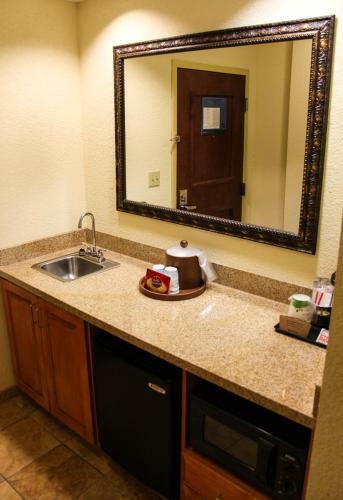 All rooms have a microwave and a fridge. 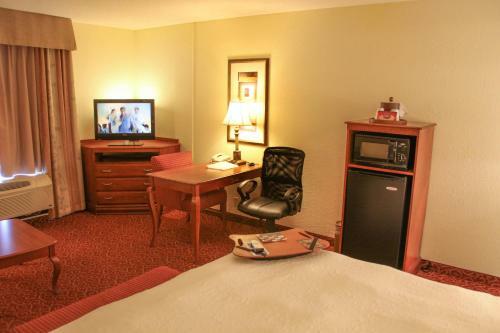 They are furnished with work desks and have free Wi-Fi. 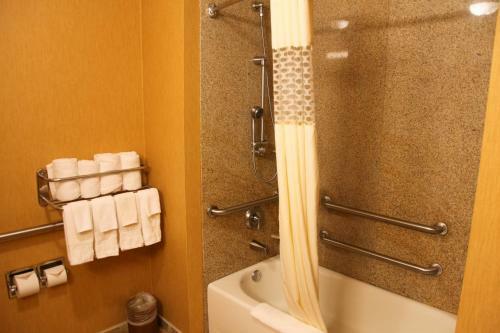 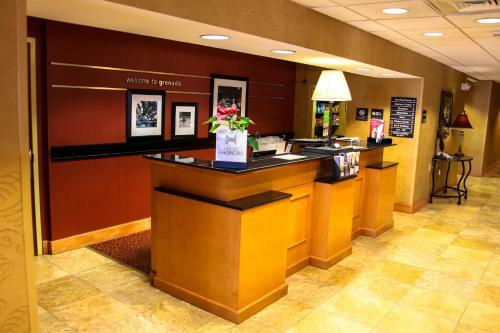 Start out your day at the Granada Hampton Inn with a continental breakfast. 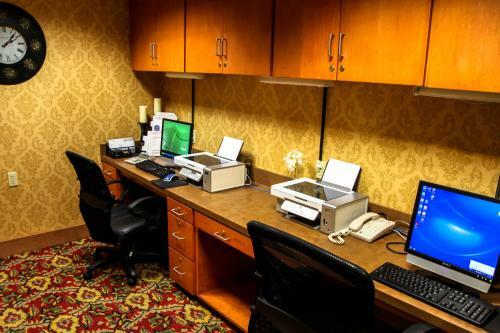 Exercise in the fitness room or get some work done in the business center. 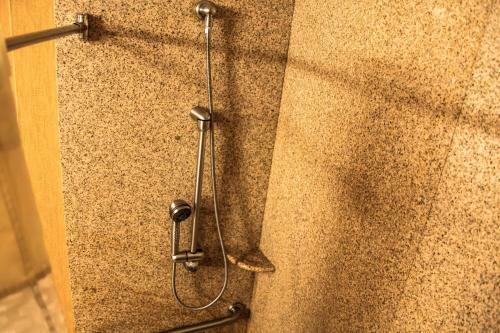 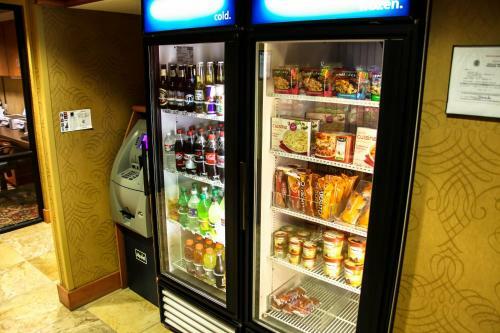 Laundry facilities, vending machines, and an ATM are also on hand for your convenience. 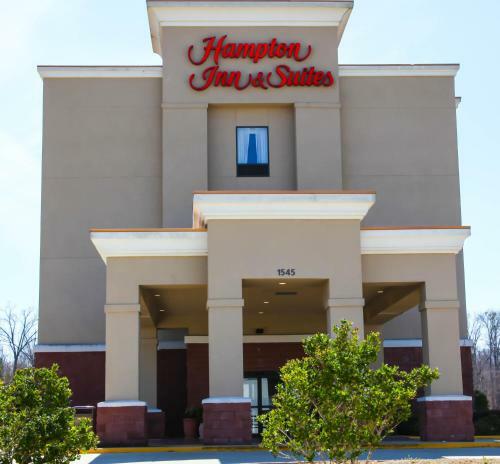 Hugh White State Park, on the shores of Grenada Lake, is less than 20 minutes from Hampton Inn & Suites Grenada. 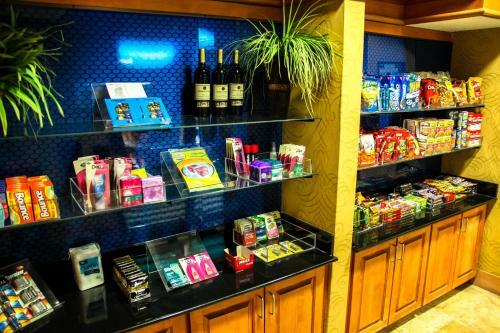 Grenada Municipal Airport is about 7 miles away. 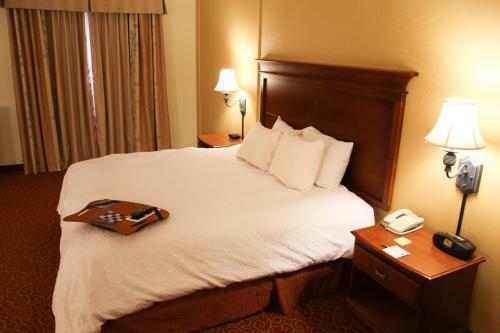 the hotel Hampton Inn & Suites Grenada so we can give you detailed rates for the rooms in the desired period.